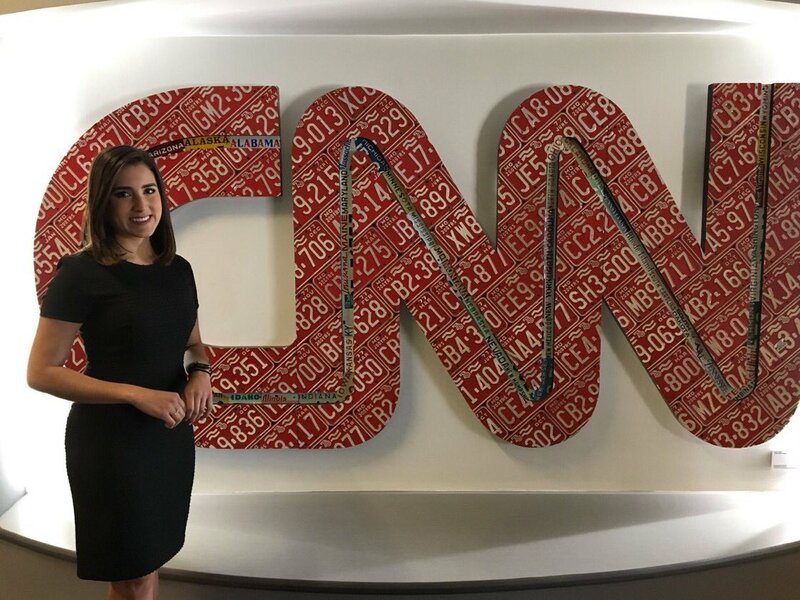 Camila Bernal has joined CNN Newsource, the network announced today, MultiChannel reports. She will be based in Washington, DC, and deliver live reports and digital content in English and Spanish to CNN’s affiliates. Bernal has been a general assignment reporter for KRON San Francisco. She is a member of the National Association of Hispanic Journalists and has specialized in reporting on immigration issues as well as politics and the oil and gas industry, CNN said.